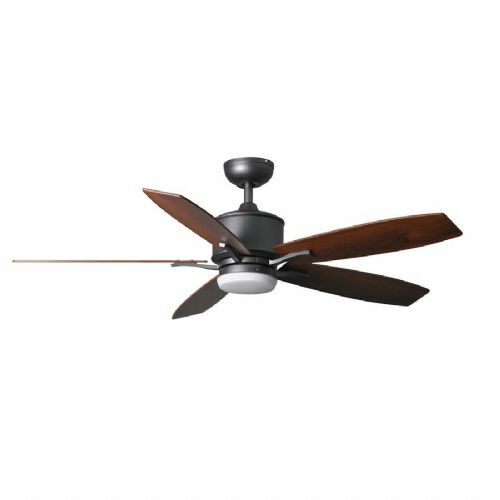 Welcome to the Lightahome Fantasia Prima Fan category page. 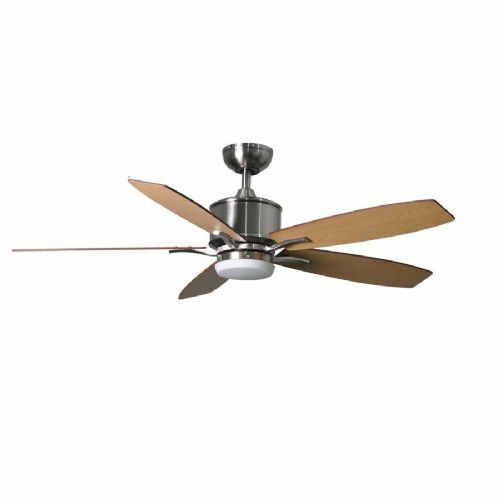 On this page you will find all the Elite Prima ceiling fans currently available in all colours & sizes. The Fantasia Prima Fan is part of Fantasia's range of superior quality Elite ceiling fans currently available in the UK, offering great reliability, quality construction & exceptional customer support. 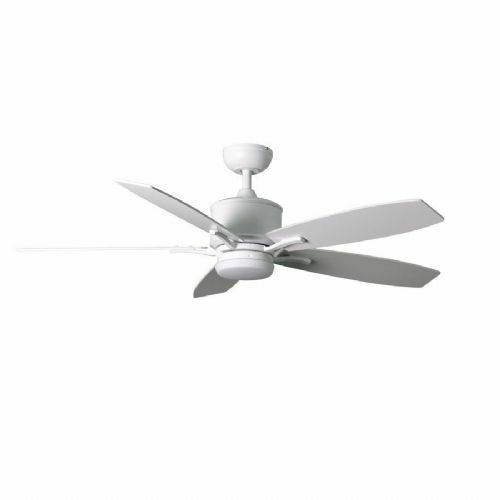 The Prima ceiling fan comes available in 2 different sizes & can be fitted flush to a ceiling or with a drop rod. This makes the Prima fan ideal for virtually all installations. Take a look at the options below for all the current versions of the Prima fan.